Island Seafood is an industry leader in shipping Maine & Canadian Lobster worldwide. Island Seafood was founded by Mark Barlow and Randy Townsend, who began the company with two pick-up trucks and two 1,200-lb. 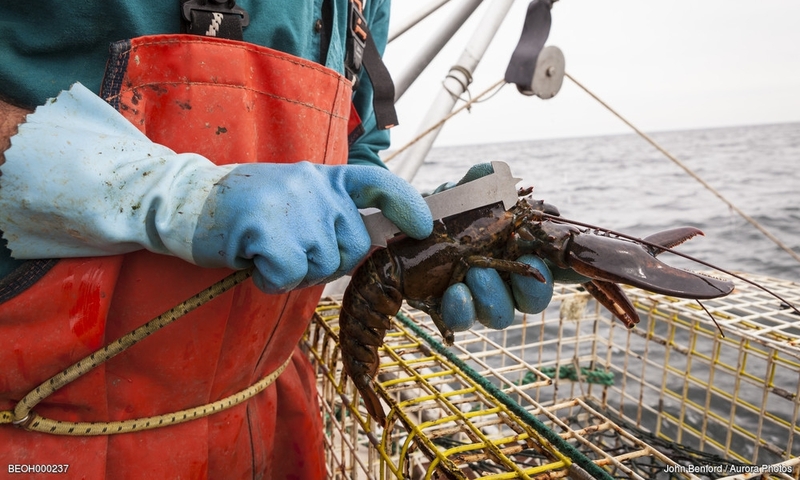 holding tanks, selling live graded Maine lobster to area restaurants and lobster pounds. In 1998, they acquired a Lobster Bait Supply and Buying Station on Badger’s Island, Maine. Over the following decade, their facilities have expanded to include an 8+ acre industrial park in Eliot, Maine where they have three tank houses with over 230,000 lbs. of live lobster holding capacity. Island Seafood is a leader in the shipping of premium Maine and Canadian Lobster. We have two quality shifts - the first crew separates the lobsters for shell quality and sizes, ships domestically and preps for the next crew to hand pick the highest quality lobster for our international customers. 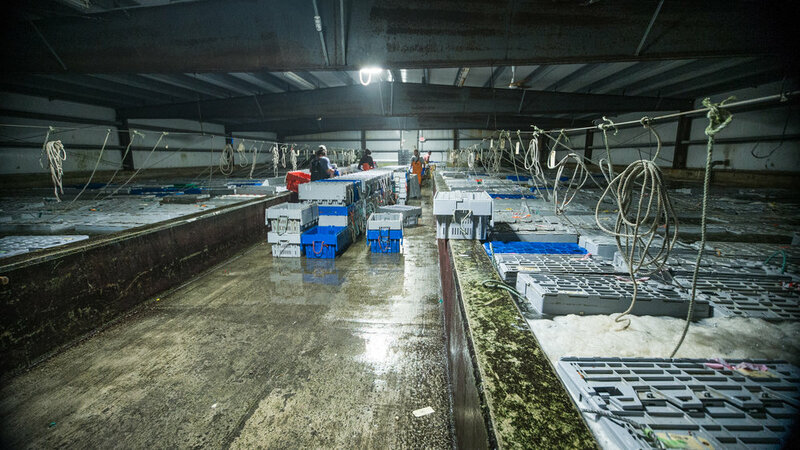 Island Seafood’s facilities meet all FDA and HACCP standards and in 2010, they were one of the first in Maine to become TSA-approved to meet all screened cargo shipment needs. Their dedicated and knowledgeable staff is what makes their quality stand above the rest when shipping live Maine and Canadian lobster. Island Seafood began shipping internationally in 2002, beginning with the European Union and eventually expanding to the booming Asian market and beyond. Island Seafood has two quality shifts - the first crew separates the lobsters for shell quality and sizes, ships domestically and preps for the next crew to hand pick the highest quality lobster for our international customers. They specialize in all forms of shipping methods from containers to loose freight to building insulated pallets. They make daily trips to Boston cargo facilities and trucking transfer stations. Island Seafood is just two miles off of Interstate 95, convenient to Boston and all points north. Island Seafood’s full service Bait Supply & Lobster Buying Station is based in Portsmouth Harbor off the coast of Kittery, Maine. This Badger Island facility sells fresh bait to lobster fishermen while providing essential and convenient docking and offloading services. Island Seafood currently buys 650,000 pounds of live lobster per year directly from local fishermen. Island Seafood has perfected a model for the year-round sourcing of high quality lobster directly from fishermen and through a network of trusted U.S. and Canadian suppliers. Island Seafood excels at storing, handling, packing and delivering live lobster from dock to market using a reliable, time-tested and efficient system. Island Seafood continuously tracks well ahead of industry standards for shrinkage and mortality contributing to higher margins and customer loyalty.